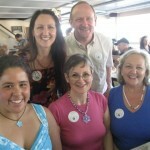 become a Sunrider Customer Archives - Sunrider More Energy, Laser-Beam Thinking, Vibrant Health! Dr. Tei Fu Chen is the founder of Sunrider International, and has based all Sunrider products on the Philosophy of Regeneration. 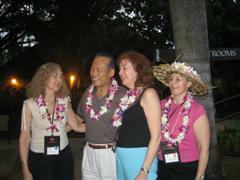 Photo of Dr. Tei Fu Chen taken by Diana Walker at Sunrider Convention in Hawaii. This Philosophy has 4 important principles. Sunrider products nourish and cleanse your body to achieve Balance. Balance is the foundation of Sunrider’s Philosophy of Regeneration and the basis of each product. The Chinese culture has 5,000 years of herbal research and experience. Dr. Chen has devoted his life to understanding this in order to put foods together in the perfect way. Unlike many other students of Chinese herbology who try to cure a specific illness, Sunrider’s Philosophy of Regeneration is totally different. The Sunrider whole foods are not created to Cure but rather to create Balance. Where do I buy Sunrider? Diana Walker provides free samples of Sunrider Calli Tea to all new customers and to interested customers-to-be in USA and Canada. Diana Walker drinks Sunrider Calli Tea. This is still my favorite herbal beverage – here it is almost 14 years since I started drinking this healthy, life-transforming beverage and I love, love, love my Calli Tea! Here is my YouTube Video to show Sunrider Calli Tea, and how easy it is to make. Many of you know I was able to get off 8 cups of coffee a day, within 3 days of starting to drink the Alkaline drink of Sunrider Calli Tea. 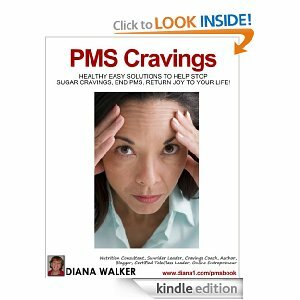 I haven’t had a craving for coffee in 14 years! Where do I buy Sunrider? Buy Sunrider Calli Tea online with Diana Walker as your Sunrider sponsor and mentor. I provide free samples of Sunrider Calli Tea to all new customers and to interested customers-to-be in USA and Canada. Order Sunrider Products Click here:–Order Sunrider Calli Tea online with Diana Walker as your Sunrider sponsor and mentor. Calli Tea NuPlus Quinary Fortune Delight Sunrider Shop Online in Canada and USA buy Sunrider products with Diana Walker as your Sunrider Nutrition and Whole Food Mentor, eat and drink healthy, powerful nutrition for Vibrant Health! Feel Great, Look Great! Anti-aging whole foods. 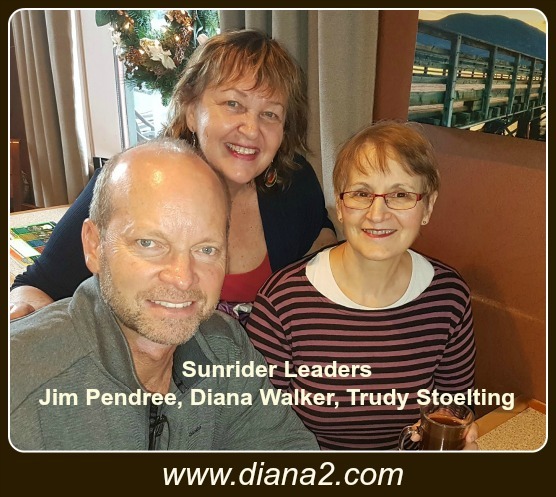 Diana Walker, Sunrider Leader – Order Sunrider Products – I would love to assist you on your path to Vibrant Health, with powerful Sunrider whole food nutrition. Calli Tea, NuPlus, Quinary, Sunrider Stevia and Fortune Delight.